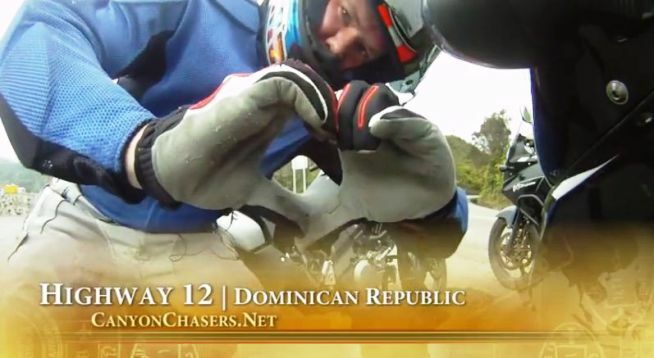 When the CanyonChasers invaded the Dominican Republic to ride for their group ride with MotoCaribe they took some excellent videos of their adventure. Now, you can ride along, too! See their Full Video Gallery on YouTube, including many “How To’s”. 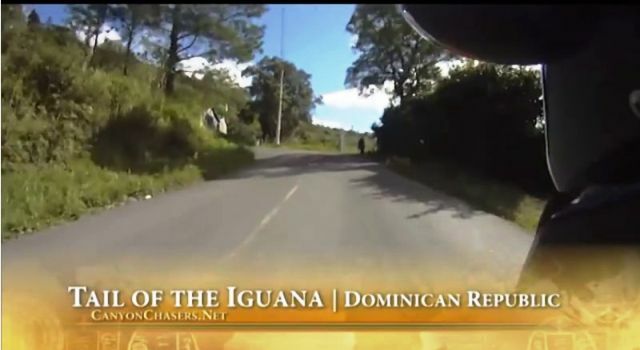 CanyonChasers ride Highway 12 in the Dominican Republic and determine that all great roads seem to be numbered 12. 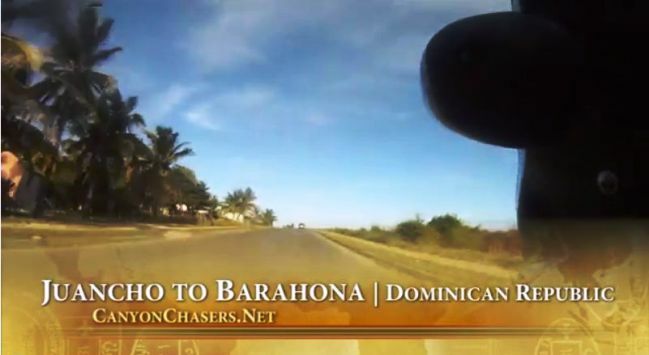 Ride with the CanyonChasers as we follow the southern coastline of the Dominican Republic on their way to Baharona. 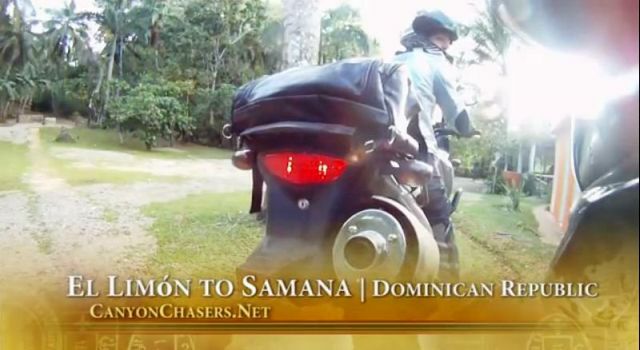 Follow Lindsey as the CanyonChasers ride with MotoCaribe from El Limon waterfall to Samana in the Dominican Republic on a pack of V-Strom 650s. 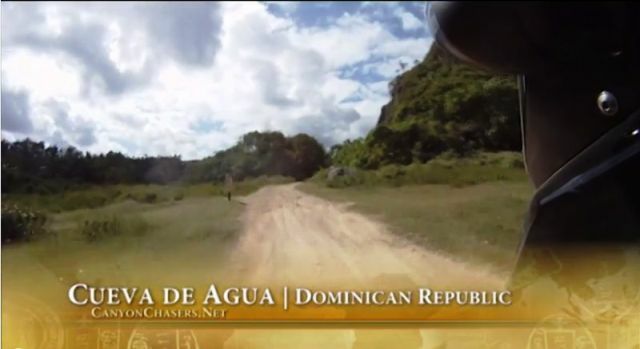 Riding Cueva De Agua in the Dominican Republic with the CanyonChasers on a pack of V-Strom 650s. 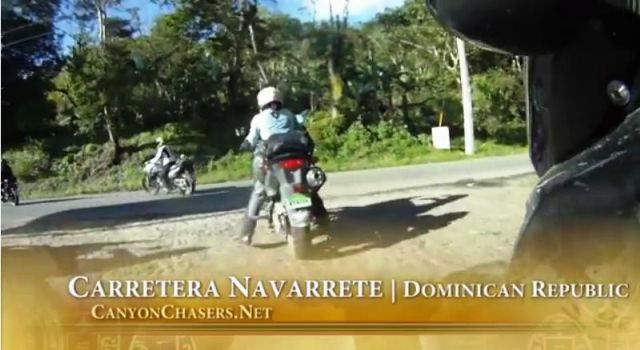 CanyonChasers take to the Dominican Republic with MotoCaribe and ride "The Tail of the Iguana" to Sabaneta de Yassica on a pack of V-Strom 650's. Lindsey Dancing to Alicia Keys (who the hell is Alicia Keys) after two very small sips of rum.